COUNTYWIDE -- They badly need blood. 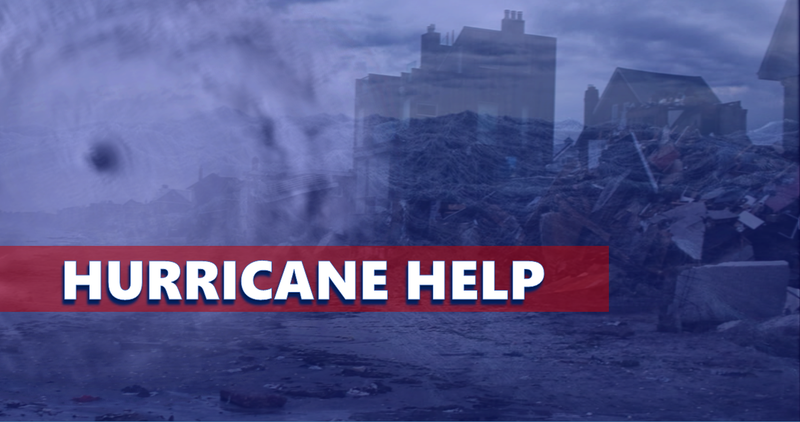 The hurricane that slammed the Carolina Coast has taken its toll on the American Cross’ blood supply and there are ways you can help right here in Dubois County. September 26, 2018 from 9 a.m. to 1 p.m.t Hometown IGA, 312 East 12th St. Huntingburg. September 28, 2018 from 11 a.m. to 3 p.m.: Walmart, 4040 Newton St. Jasper. September 29, 2018 from 1 to 5 p.m.: Hometown IGA, 312 East 12th St. Huntingburg. October 6, 2018 from noon to 5 p.m.: Jasper Library, 1116 Main Street Jasper. October 8, 2018 from 2 to 7 p.m.: American Legion Hall, 425 South Main St. Ferdinand.